The World Cup is a source of excitement for people the planet wide as patriots and fans of the beautiful game work themselves to fever pitch. The internet’s no different, but its denizens get frothy over something slightly different: current events that can be turned into memes and real time marketing. We didn’t have to wait long. It looked like the richest vein for raw material would be Robin Van Persie’s phenomenal header against Spain. But then, if you prefer your action from the sideline (barely) there’s coach Miguel Herrera, a man who just can’t seem to hold his emotions in check, regardles of when he’s up or down. Post by Knorr Cup a Soup. But then, they’ve gone very big with their World Cup real time coverage, going balls to the wall (couldn’t resist) with their Power To Your Mouth campaign. The big winners might be the brands turning media frenzy into attention focused on their wittiness (not these guys, unfortunately), but the people smiling the most are the 167 punters who bet this exact thing would happen. The odds: 175-1. Not bad, considering it’s his third offence. 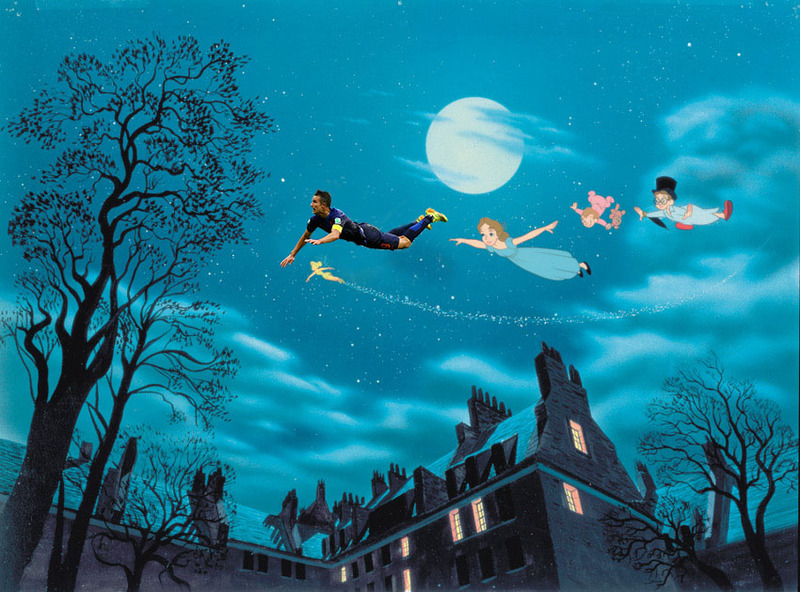 Update: There are a few more Suarez gems here. The Apple logo one is excellent.